As you can see, a customized pin, badge or lapel pin should be as unique as your school; with virtually unlimited shapes and designs that are achievable, the options are endless. The first step in making sure your school stands out, is to contact us to organize a quote. If you have a school emblem or design available please attach this and sent it to us. This will help streamline the process greatly. Ordinary delivery time would be between 3-6 weeks depending on design and quantity required. 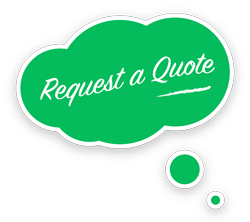 You will have a delivery time frame provided to you on your quote. As with our pins, our medals too are uniquely designed to fit the look and feel that you would expect best represents your school. Our design team are able to help you with designs and suggestions so we can make and deliver the medal you are proud to display. Cash’s can also supply ribbons and presentation cases if you require providing the “finishing touch” to presenting medals or medallions. Ask us about which ribbon and box option would best fit your occasion. 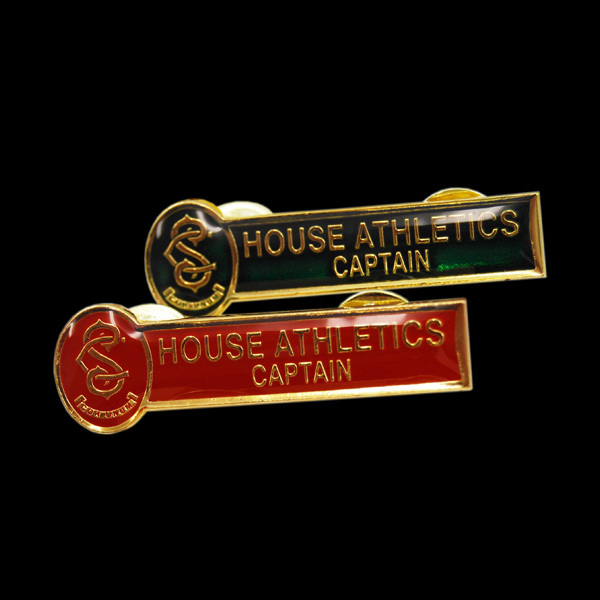 We also have a range of standardized title badges for your school; simply choose which option suits you best, and then the colour paint fill you require. The only other question is how many you require. We have made it simple and easy, the way it should be! Contact us for a list of titles. The medals look great! Much faster turn around than we expected! We look forward to working with you again in the near future. Thank you for all of your help.